MANDATORY for all RDA Applicants to receive a license. 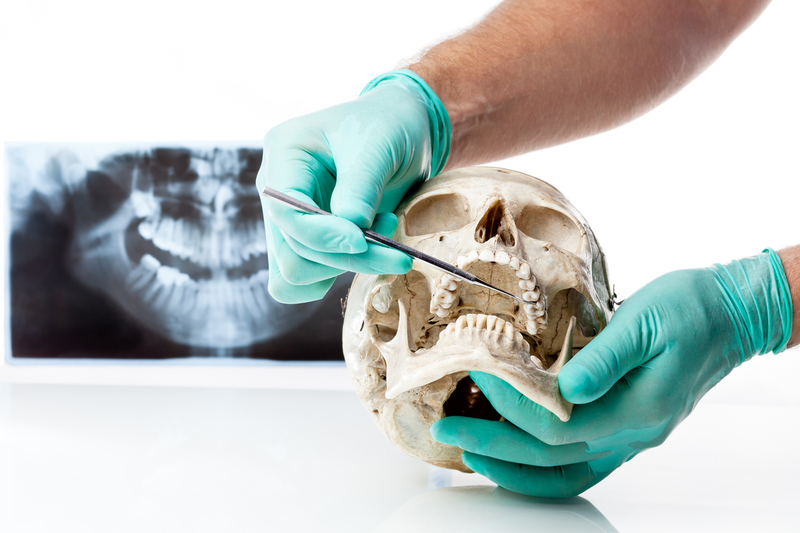 This course will provide x-ray certification training covering multiple exposure techniques. The course includes classroom and clinical training of x-ray safety, film exposure with traditional film as well as digital techniques, training, endodontic, bisecting and parallel techniques, processing and critiquing of films. All course supplies are provided! Patients will be required after participants have successfully learned the techniques on an x-ray Dexter manikin. Proof of Basic life support (BLS/CPR): All participants involved in the direct provision of patient care must be certified in basic life support procedures, including cardiopulmonary resuscitation. Re-certification intervals may not exceed two years. Completion of 8-hour infection control and 2 hours of the Dental Practice Act or concurrently enrolled in our COMBO course.